A beguiling history of one of the long vanished stations on the Great Western Railway. Eastbury Halt was never one of the busiest stations on the GWR, and now is no more. There were often more milk churns on the platform than passengers, but the station still had a special place in this tiny village and occupied one of the most scenic sites of any railway station. 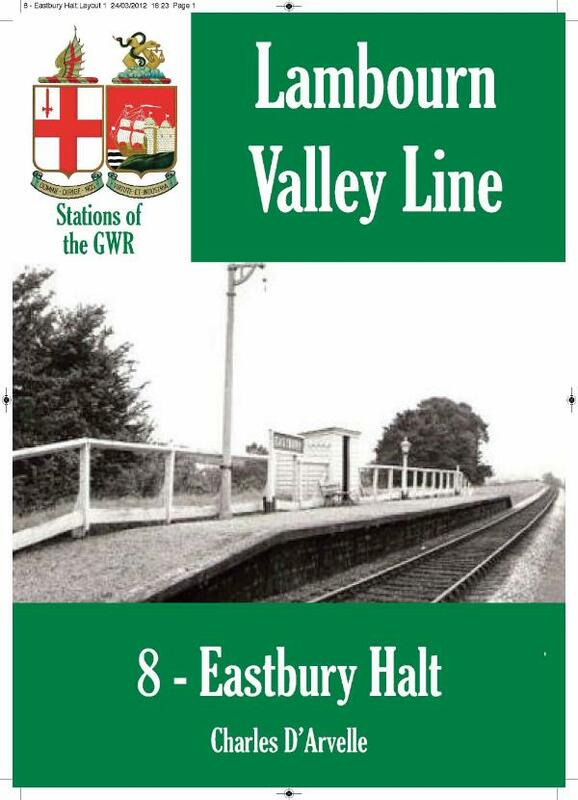 In this book we learn when Eastbury Halt was built and why. The impact the station had on the surrounding area is explained and the type of freight and passengers that used the station are explained. The book also takes a look at the rolling stock of the Lambourn Valley Railway (LVR) on which line this station stood.